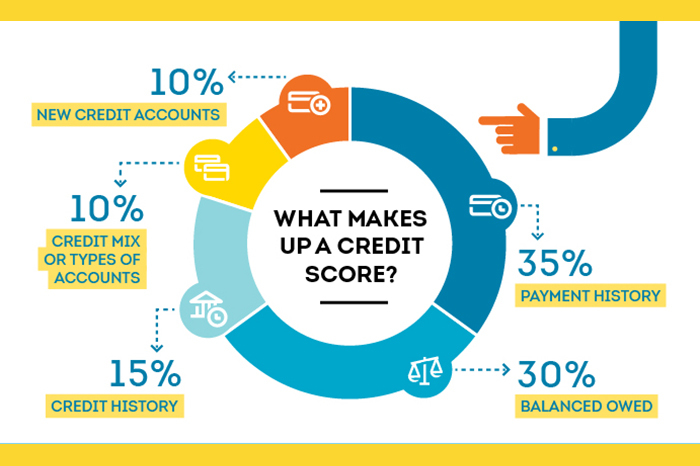 Where Does Credit Fit In Your Overall Financial Health Picture? - Credit Upgrades - Credit Check Central! Credit Upgrades – Credit Check Central! Where Does Credit Fit In Your Overall Financial Health Picture? There are going to be several pieces that have to fit together in order to form your overall financial picture. But especially in the modern business era, one of the singularly most important ones is going to be the idea of credit. Do you understand credit numbers? Do you only buy what you can afford, so you can establish good credit? What do you think about the inconvenience of cash, or about using loans, or understanding the point of interest rates? These are all questions that will help you determine the overall importance of the central concept of credit in your life. The first time that you check your credit numbers as an adult, there will be a number of things that will come to light. First, you’ll see if you’re considered a responsible credit user from 3rd party perspectives. Second, you’ll find out if you’ve taken any credit hits that have made your scores worse (things like leaving too much outstanding debt will have a huge impact on this). And third, you’ll learn if you should begin to improve that credit score in order to have more financial opportunities later in life (for rental agreements or loan applicability, for instance). One way to ensure your credit stays good is to generally stick with the mentality of only buying what you can afford. This doesn’t mean that you have to pay the whole sticker price at the same time. But it does mean that when you buy something with credit, you already have access to the money that would be required to purchase it outright. 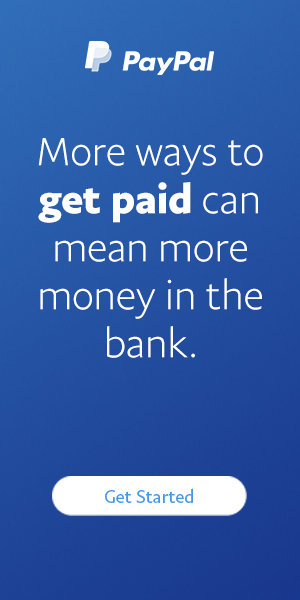 For better or worse, using cash all the time (or even checks) can slow down the pace of life. Consider the difference between using a credit card to pay for groceries, or waiting for someone ahead of you to count out nickels and pennies. The difference is exponential. So although using cash only is financially responsible, the efficiency factor does come into play. Your credit health has a huge impact on what kinds of loans you’ll be able to get as an adult. Good credit means that banks will treat you as financially responsible. Bad credit mean you may be able to get less money, or only have the opportunity to work with worse interest rates. And then, the interest rates themselves need to be considered while you’re factoring your credit health. 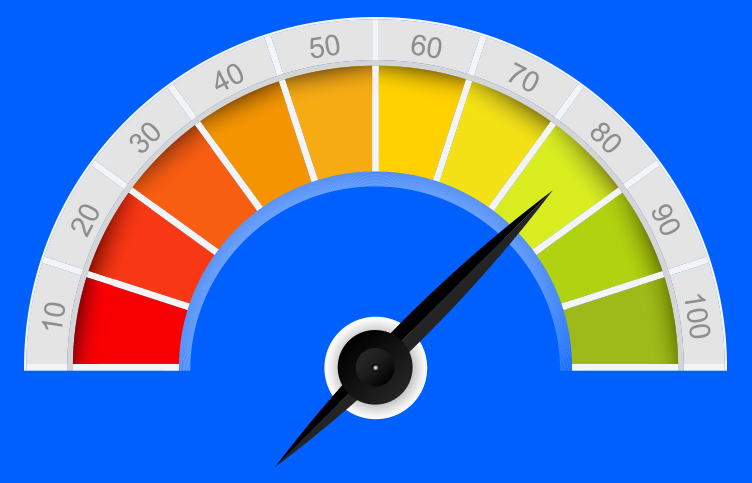 Credit cards are quite variable on their interest rate numbers, and if you aren’t careful, you can get caught in traps where you’ll be paying minimum monthly amounts, and not be working off of you principal value at all.